Practical and concise, this spiral bound, pocket-sized manual is a quick, go-to reference for up-to-date clinical material on today’s diagnostic testing and laboratory tests. 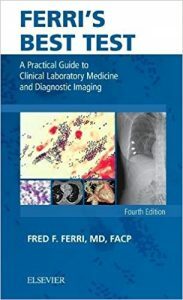 Three convenient sections provide quick access to key information on clinical laboratory testing, diagnostic imaging, and diagnostic algorithms. Experienced author Dr. Fred Ferri uses a unique, easy-to-follow format to simplify complex information and help you choose the best test to supplement your clinical diagnostic skills. Includes both lab and imaging tests for concise, convenient access to all diagnostic test options for more than 200 common diseases and disorders. Includes essential information on indications, advantages, disadvantages, approximate costs, normal ranges, typical abnormalities, likeliest causes, and more. Features a new appendix on when to use contrast agents in ordering CT and MRI scans. Discusses new modalities including transient elastography (Fibroscan), CT enterography and CT enteroclysis. Provides new comparison tables to easily evaluate the best test; new algorithms for evaluation of immunodeficiency and hematochezia; and new tables and illustrations throughout to improve your test selection. 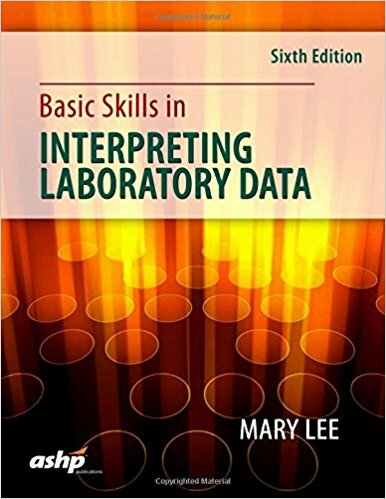 Basic Skills in Interpreting Laboratory Data continues to be the most popular teaching text on laboratory data for pharmacy students as well as the go-to reference for pharmacists in therapeutic practice. Now in its sixth edition, it has been expanded and updated to cover new drugs, research, and therapeutic approaches. 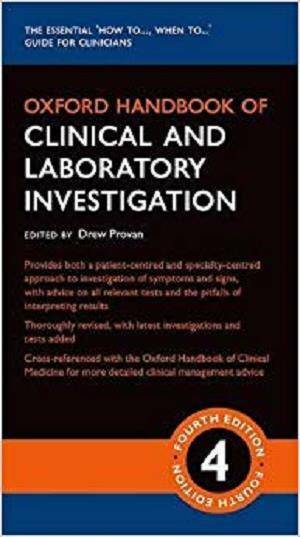 The sixth edition is a comprehensive, in-depth guide to all aspects of lab work that apply to clinical practice. Written by 40 established clinicians and pharmacy faculty members and reviewed by additional experts, it is designed to make all information clear and quickly accessible. Minicases provide clinical scenarios for using tests and managing patients, and quickview charts throughout offer clear interpretations of lab results. 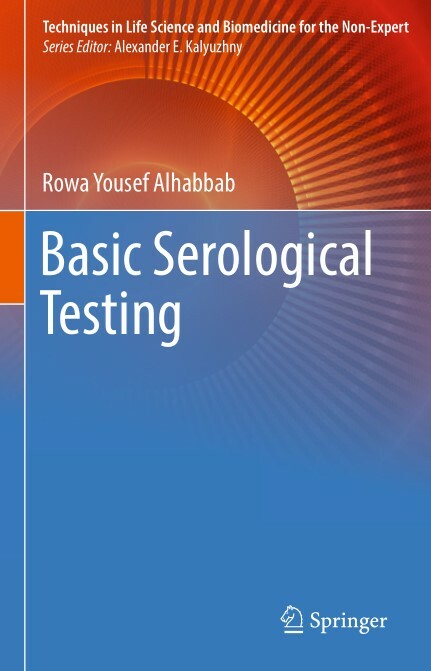 New to this edition:* A new chapter on point-of-care testing. * New materials on male infertility workups. * Data on pharmacogenomics testing for neuropsychiatric drugs. * At least one new case and new learning points for almost all chapters. 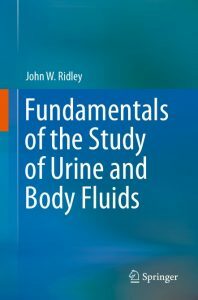 * New discussions in many chapters, including for C-reactive protein, antiglycan antibody and lactoferrin, antithroglobulin antibody, and cryoglobulin, and more. 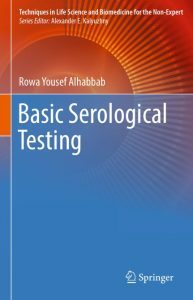 * 23 chapters are now divided into three sections: Basic Concepts and Test Interpretations, System Disorders and Diagnostic Tests, and Tests for Special Populations. Complex but critical skills are required for clinical pharmacists to effectively use lab data in screening for or diagnosing diseases and in monitoring the safety and effectiveness of treatment. 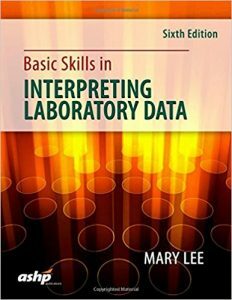 As the only book of its kind specifically written for pharmacists by pharmacists, Basic Skills in Interpreting Laboratory Data makes it easier to make accurate and critical decisions based on laboratory data. The publishers wish to inform you of a correction in Chapter 6, page 110. In the published book, the equation has boxes where multiplication symbols should appear. 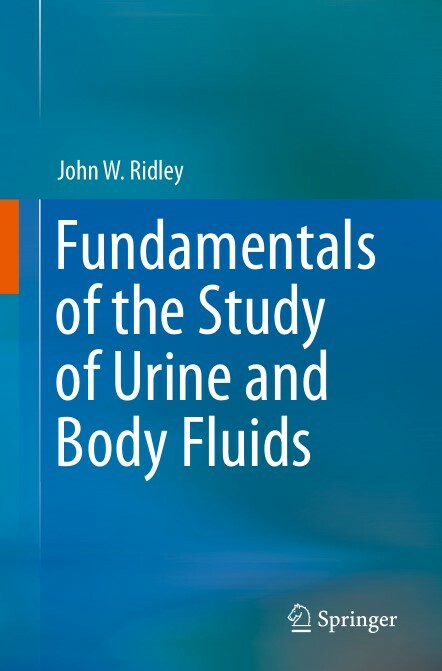 This volume provides the essential theory as well as practice for the study of urine and body fluids other than urine. 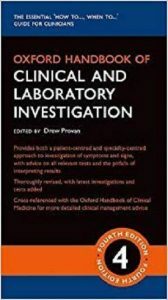 It is a concise compendium of information both of a practical as well as a clinical resource for understanding conditions of patients with whom the laboratory analyst has contact. It informs the reader not only of the how to perform certain tests but also of the why these tests are clinically important and therefore helps in obtaining the best clinical data possible. 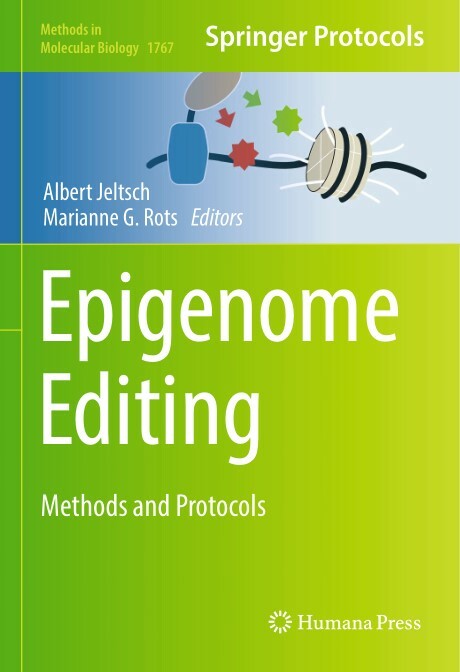 This detailed book explores the concepts and applications of epigenome editing, as presented by leading scientists in the field. Beginning with some general and topical reviews, the collection continues by covering the design of DNA-binding devices, optimization of the effector domains, readout of epigenome marks, and approaches for delivery at the cellular and organismal level. 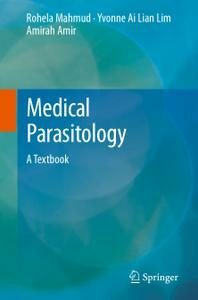 Written for the highly successful Methods in Molecular Biology series, chapters include introductions to their respective topics, lists of the necessary materials and reagents, step-by-step, readily reproducible laboratory protocols, and tips on troubleshooting and avoiding known pitfalls. Authoritative and practical, Epigenome Editing: Methods and Protocols will be of great assistance to people new to the field but also to those already engaged, as epigenetic editing is still a relatively unexplored field with many issues to be resolved. 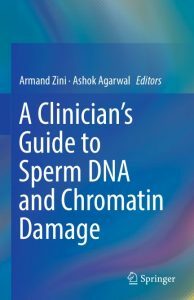 This comprehensive, up-to-date text, which brings together the key practical elements of the rapidly evolving field of sperm DNA and chromatin abnormalities, is divided thematically into five main sections. Part I discusses human sperm chromatin structure and nuclear architecture, while part II presents laboratory evaluation of sperm DNA damage, including SCSA, SCD, TUNEL and Comet assays, and cytochemical tests. Biological and clinical factors in the etiology of sperm DNA damage are discussed in part III, including oxidative stress, abortive apoptosis, cancer, and environmental and lifestyle factors. Part IV presents clinical studies on the utility of sperm DNA damage tests, both with natural and ART-assisted pregnancies, and debates the clinical utility of such tests. Finally, part V discusses current treatment options, such as antioxidant therapy, varicocelectomy, advanced sperm processing techniques and the use of testicular sperm. We are now beginning to better understand the unique organization of the sperm chromatin, as well as the nature and etiology of sperm DNA damage. 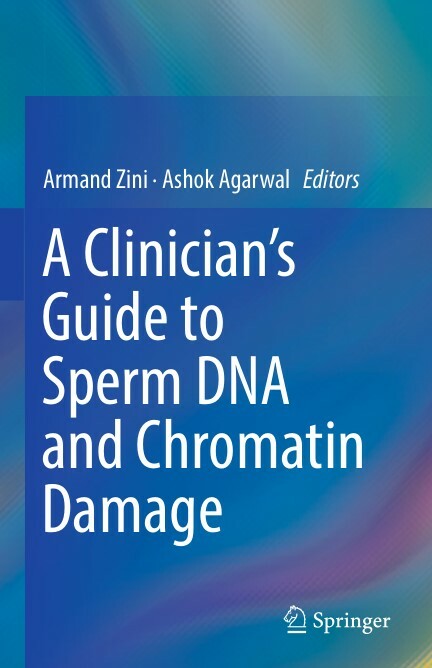 Written and edited by worldwide experts in andrology, A Clinician’s Guide to Sperm DNA and Chromatin Damage is an excellent resource for reproductive medicine and REI specialists, urologists, reproductive biologists and any professional working with the infertile male.